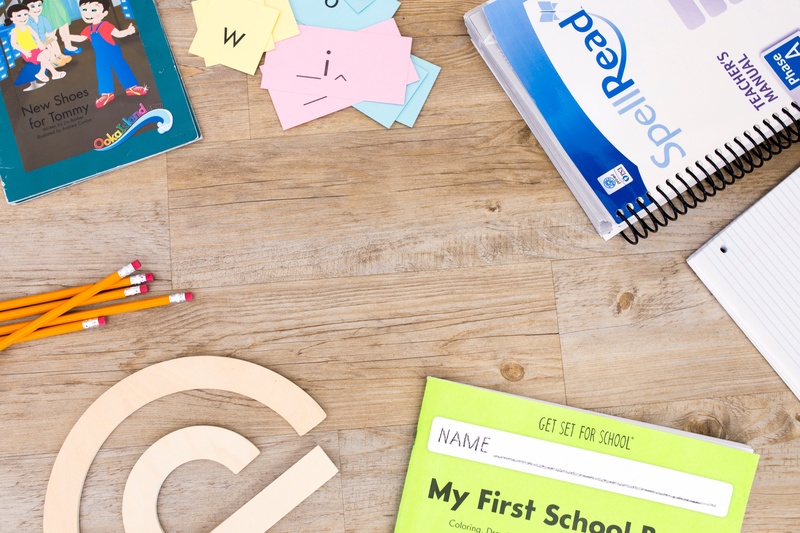 an Introduction to Halifax Learning. 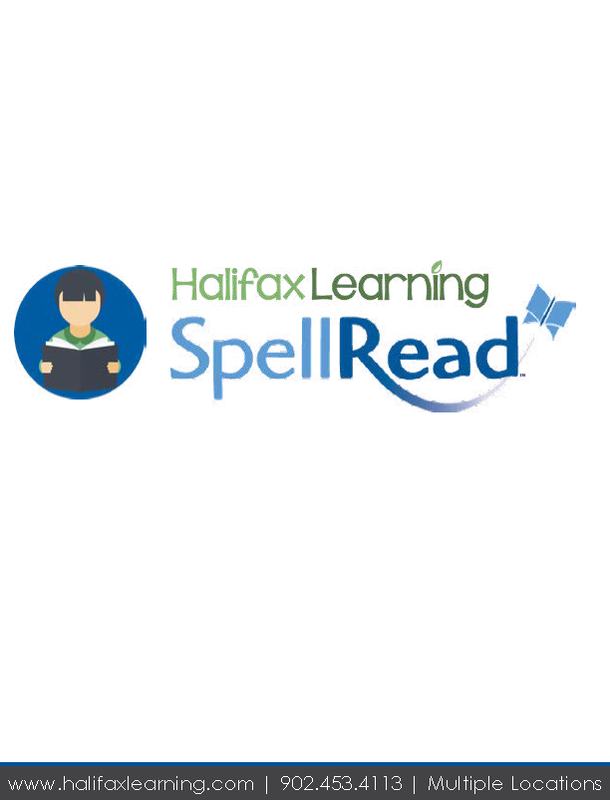 What to expect from SpellRead at Halifax Learning. 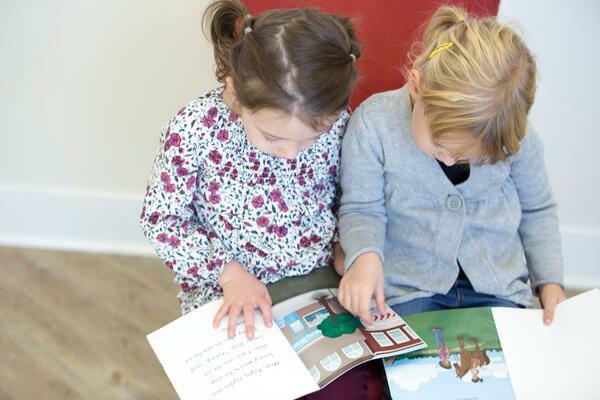 What sets Halifax Learning apart. Testimonials from teachers, parents and students. A peek into our classrooms.